More good news on the adidas Yeezy front. 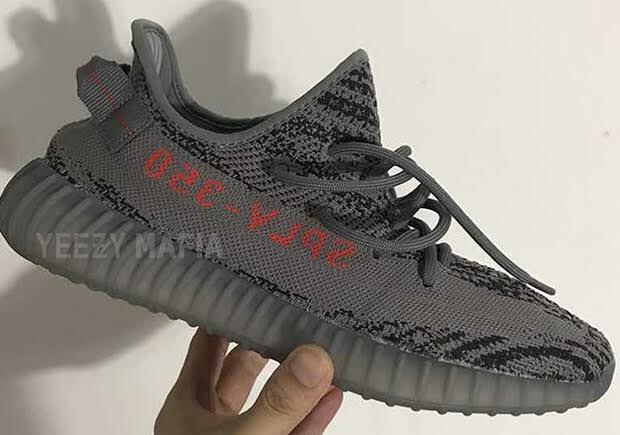 After a number of releases hit this summer including the looming Zebra Yeezy restock and that coveted Dark Green colorway, it looks like an altered rendition of the adidas Yeezy Boost 350 V2 Beluga, known as the Beluga 2.0, will drop this October. Today we get the best look yet at the adidas Yeezy Boost 350 V2 Beluga 2.0 courtesy of Yeezy Mafia featuring a reversal in the Primeknit woven upper. Instead of the vibrant Bold Orange side stripe, the shade moves over to the ‘SPLY 350’ branding to allow for a more tonal appearance throughout the upper. What do you think of the Beluga 2.0 colorway? Check out more photos below and stay tuned for more updates right here on Sneaker News.